This article was posted on 30th August 2015. We're super lucky that every now and then we get nominated for a fab award, you might have even seen us mention that we offer "award winning" products and service, but might be wondering who has awarded us and what for. In the past 12 months we have been fortunate to be showered with awards and most of this is down to our wonderfully loyal customers. 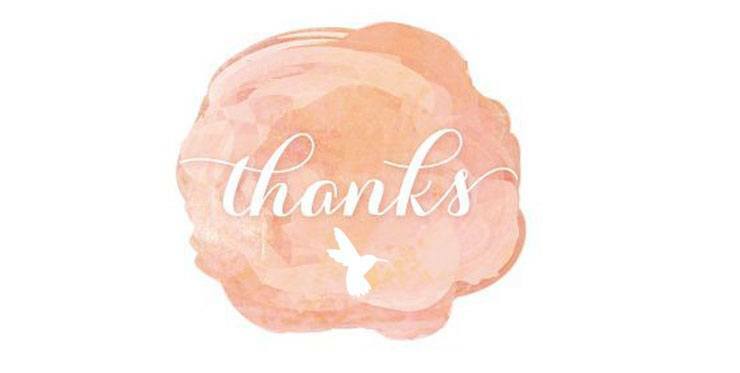 You kindly take the time to nominate and vote for us in your hundreds - so this is a big thank you for your time! Oh, but we have just two more favours to ask... we need your votes again! 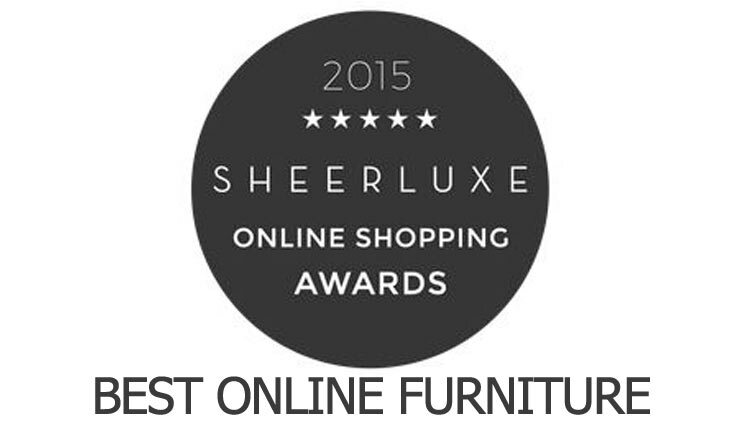 In the past month we've been nominated for two more awards - this year's Sheerluxe Online Awards for Best Furniture Online and The Amara Interior Blog Awards for Best Organisation Blog. We have held a Sheerluxe Award since 2013; Celebrating online shopping and the luxury experience of customers, the Sheerluxe Online Shopping Awards gives brands offering a noteworthy service and superior products a chance to shine. Initially hand selected by an industry advisory board, brands are then put to the ultimate test - a public vote. We were very excited to have won our award in the Bed & Bath Category against some other fabulous brands last time round but need your vote again... Head over HERE and make your vote count! 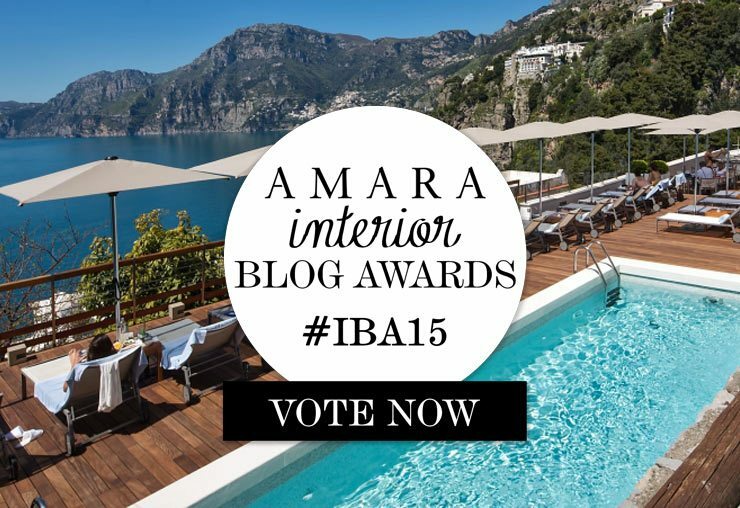 We were thrilled when we won our Amara Interiors Blog Award last November - it was greeted with squeals of delight and tears of joy, but to be shortlisted again this year, we need your help. Head over HERE to vote for us AND if you share your vote on social media, you could win a holiday for 2 to the Amalfi Coast! We'd call that a win win!